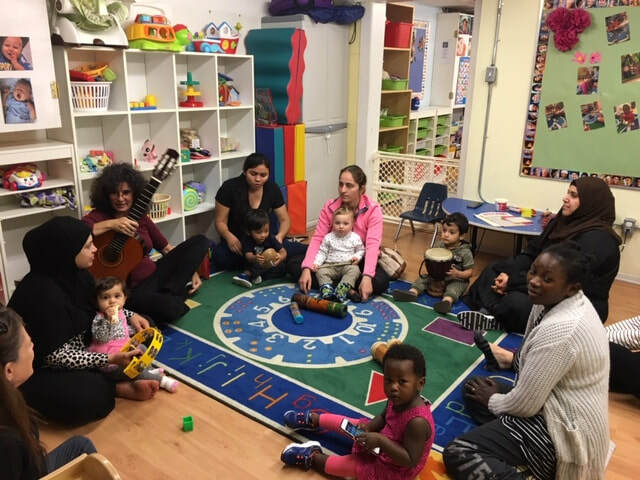 We get together at a shared community space (Confederation Court) to sing songs from different cultures, mothers sharing with mothers and all their children. 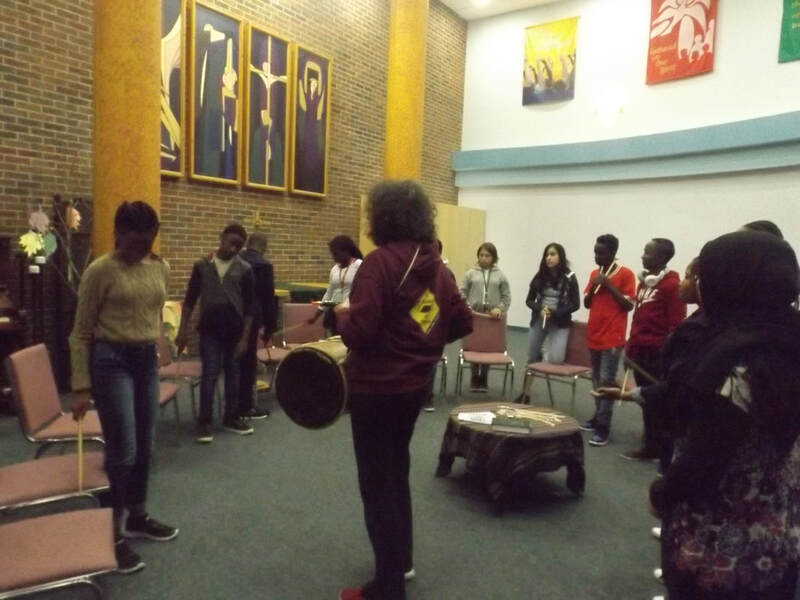 A fantastic multicultural youth activity with teens learning new instruments, singing and composing songs in fun, friendship and sights on future arts careers. Never a better sing-song choir! If you want family come join us at Bronson Centre and to sing (no experience necessary) and to practice your Spanish! ​We believe that music and the arts play an essential role in the healthy development and participation of individuals in all aspects of society. 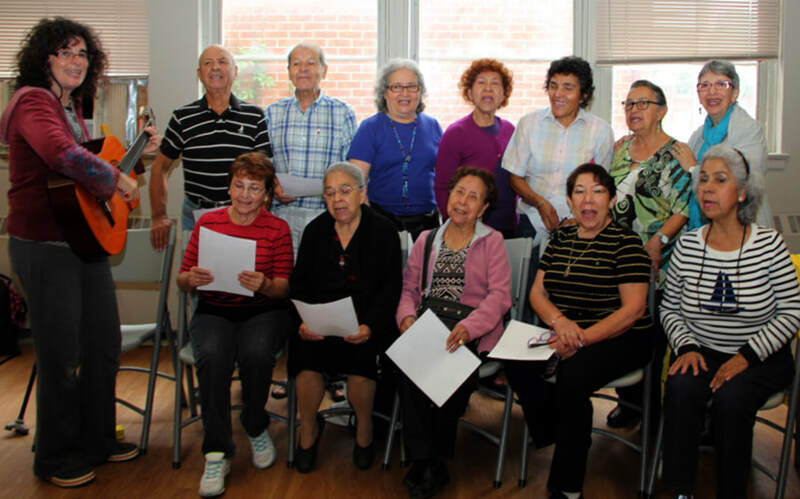 Our projects and programs are focused on and delivered in the communities where people actually live – making music available…. especially to families, youth, and recent immigrants with limited resources. 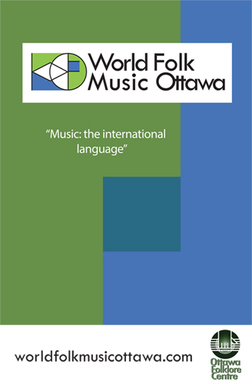 We have a strong focus on training, workshops, and cross-cultural learning. Our activities are complemented by opportunities for performance and exposure to different career aspects of the music industry. We actively seek collaboration and partnership that transcends cultural barriers and stimulates a sense of opportunity and career potential, especially among children and youth. Our projects and programs reach across Ottawa and Eastern Ontario.